I was camping in France next to a family from Slovenia. I was somewhat apprehensive about travel in a former east block country. I asked them if I could visit them in Slovenia, they said yes, cool. I told Anusa that “I`m pretty entertaining” (selling my visit), she responds with, “Oh no I`m married”, her husband, Matjaz, speaks up and says, “that`s not what he meant”. Maybe a language or cultural mis-understanding, but all is good and they give me their address. After many many stops I finally find a window of time to visit. I decide to ride my bike from Skofja Loka to LJUBLJANA, Slovenia´s capital and largest city. I thought of just taking the train, but the bike is just to much fun. It´s not the destination but the journey that is so fun. Natasa tells me “it´s simple”, till the road splits with no sign. I wonder around town lost, I finally ask a couple of lycra cyclist and they set me straight. I head back to the scene of the confusion, while riding a cyclist who passed me in the other direction, pulls up next to me and asks about my trailer. After talking, he asks where I´m going? Ljubljana, that´s where he´s headed too and offers to show me the way, that´s easy, YES! We ride gravel roads, over railroad tracks, cut through a farmers field. We pass through this small village and tells me this is where he was born. Now I know why he knows all these shortcuts. A SPECIAL THANKS TO JANEZ SKVARC FOR SHOWING ME THE BACKROADS TO LJUBLJANA. 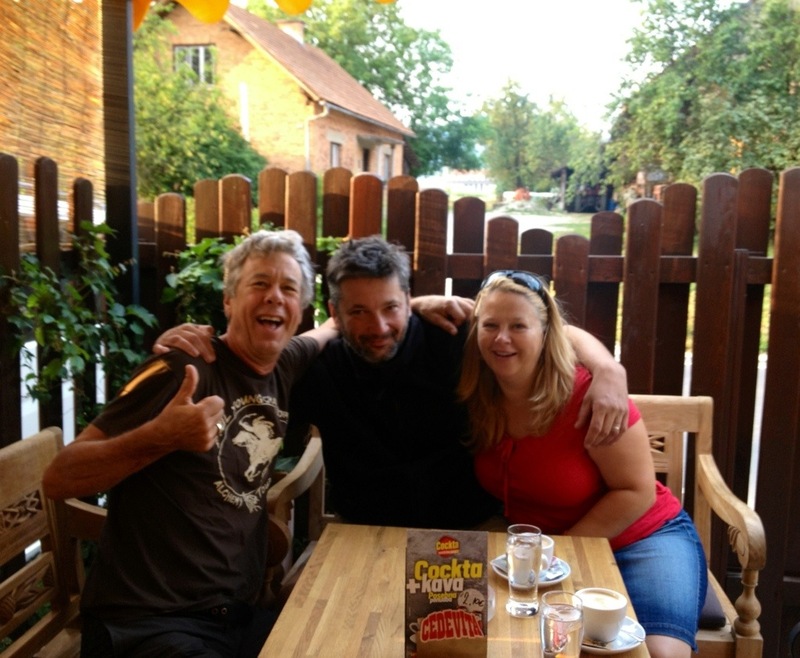 I´m going to meet Tyler and Carolyn of TWO WHEEL TRAVEL. I´m at the farmers market, yep, BLUEBERRIES!. We finally hook-up and head to the hostel for lunch and conversation. They´re renting their house out in Portland too. They have an appointment so it´s quick, I hope to meet-up with them before I leave Slovenia. I visit a rock shop trying to buy a local rock, but no. She tells me that it´s illegal to sell gems or rocks from Slovenia. OK? whatever. So I´m ready to ride to my host families house. It´s east of town 8km, the bike path ends. I´m getting a little discouraged, I´m thinking of turning around, but in my mind I know these kind of encounters always yield great experiences. I keep riding and I´m still thinking of turning around, no keep riding. I pass back and forth by their house (not knowing it was their house)then I hear a voice calling my name. Apparently Anusa brother was in the bar across the street and alerted her to the fact that I was close by and lost. Since I have no kids etc., visiting families is always special for me. This visit is even more special, Anusa mother lives with them. 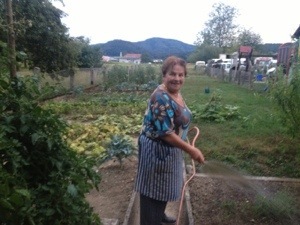 She´s 80 something and tends the garden, takes care of the chickens and baby sat when the kids were young. Matjaz is busy organizing a Goulash Cook-Off, where his band will also play. So me and Benjamin cut some wood and make a fire for a BBQ. We have a special sausage that´s from Bosnia and vegetables from the garden (I can´t believe all this, it´s so awesome). I knew I shouldn´t turn around! They have remodeled their basement, where I will be sleeping. Shower, sauna, kitchenette, and exercise room. Let me just sat I´m glad I got a new sleeping pad. I´msleeping on the hardwood floor. The next day they suggest I just take the bus into Ljubljana, I think about, good idea. 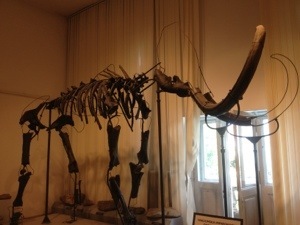 I visit the History Museum of Slovenia. 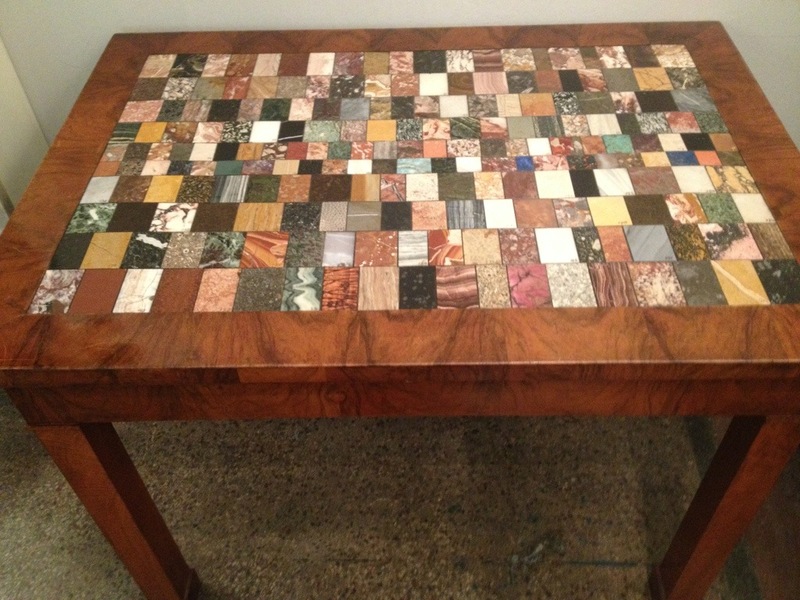 They had a great rock collection that included this stone table. The parliament building is next to the museum. Don´t let the images from the west slant your views of former east block countries. I´ve been in the country 2 weeks and have only seen 2 policemen. I´ve seen more parking patrol (uniformed) officials writing tickets than policemen. There is NO free parking here, I mean almost none. So I interrupt the policeman who is “guarding” the parliament building, he is playing on his computer, we make some small talk. 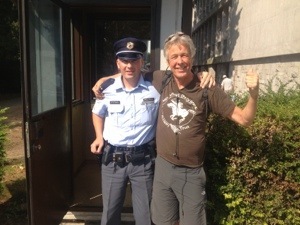 It´s my first encounter with a policeman, yep I need the photo for my every country policemen photo. I KNOW IT´S ONLY ONE POLICEMEN BUT I FIGURE I BETTER GET IT, JUST IN CASE I CAN´T GET 2 POLICEMEN TOGETHER. I grab the bus back “home”. Matjaz band is playing this week-end, so the band mates come by and load up the equipment. I tell them how disappointed I am that I wasn´t able to see them play. Wait a minute , they pull out their instruments and start Jamming. Anusa gets me up for a quick Polka lesson. I´m not that quick a learner, she can tell and sets me back down! Anusa is a school teacher and school is starting. They wake me early for coffee, I was so asleep I forgot where I was. I COUPLE OF AMERICANOS AND I´M READY TO RIDE. The night before we looked at photos from their trip 16 years ago across America Washington DC to San Francisco. But not before a stop in Las Vegas where Pika was conceived. THIS IS MATJAZ AND BENJAMIN SAYING GOODBYE. What a GREAT family, we had an awesome time hanging out. I was really impressed by all the places they have traveled to. People who travel seem to have life experiences that other travelers like myself find very interesting. I noticed this while riding to there house but was so anxious to get there, that I took this photo on the way back to Ljubljana. 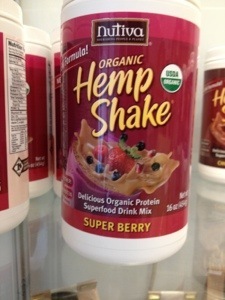 THEY GROW INDUSTRIAL HEMP HERE. I THINK THIS FIELD WAS FOR SEED? 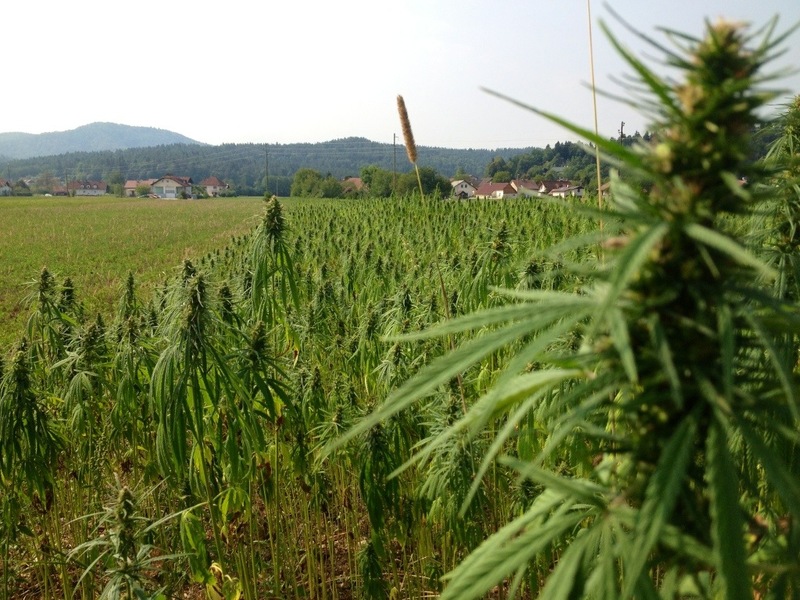 The rumor is that you can find the good stuff in the middle of the tall fields. 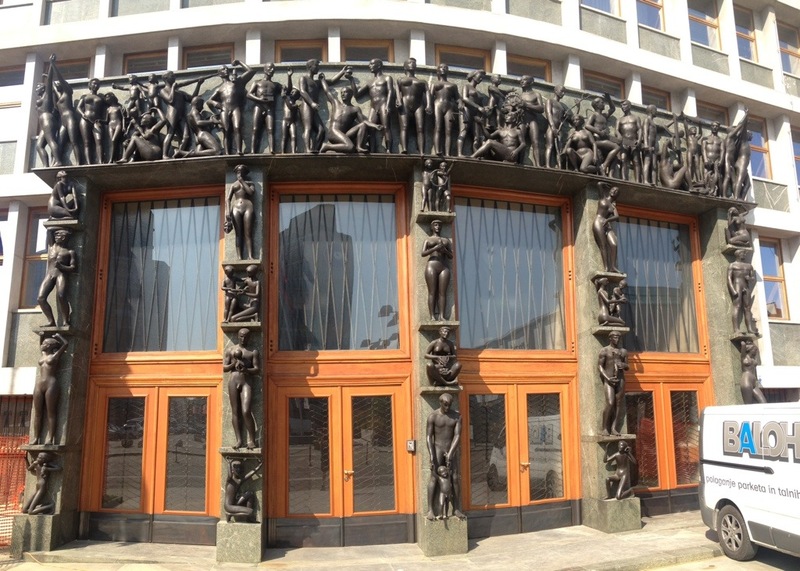 I´m heading to Ljubljana for 6 hours of museum-ing now. 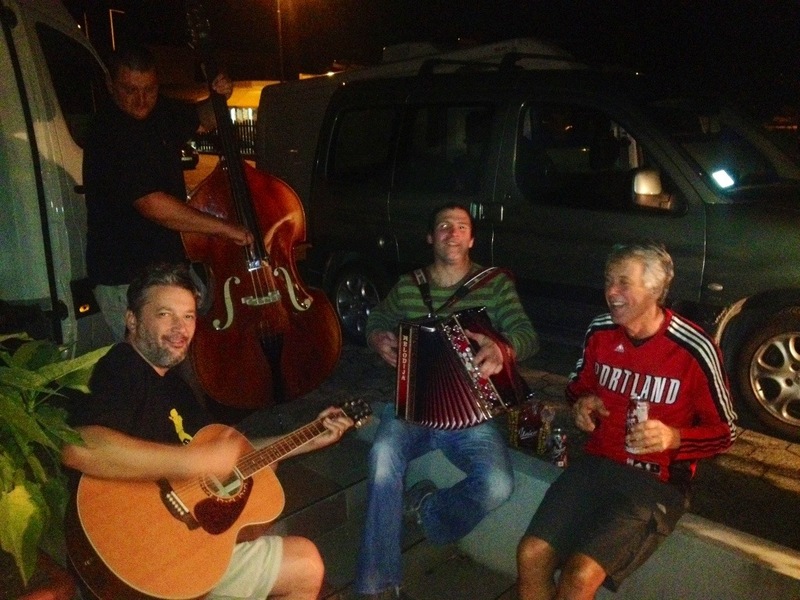 This entry was posted in SLOVENIA on August 28, 2013 by jeffsbiketour. Great experiences! Now you are in a part of the world I haven’t been to. I’ve only been to Poland. Looks amazing. Charlie’s birthday party is tomorrow and he said that he wishes you were there. We managed to go camping for a week, though, so team Bruhnington is in high gear this summer. Have fun and thanks for all the great cards. The kids aren’t as excited by them as I am. Ha ha. It was great experience also for us and we spent wonderful time with you. Sorry for “our hard bed”. Next time we will buy the real one, ha, ha. We wish you safe trip and a lot of adventure. You are always welcome in our house. Here I am in my armchair enjoying your travels. Rain outside. Sounds so nice and cozy. I’m wondering if you are putting on a little weight…your face looks rounder and I think you’ve probably gotten many treats from everyone you have met! You seem so happy. Hugs.